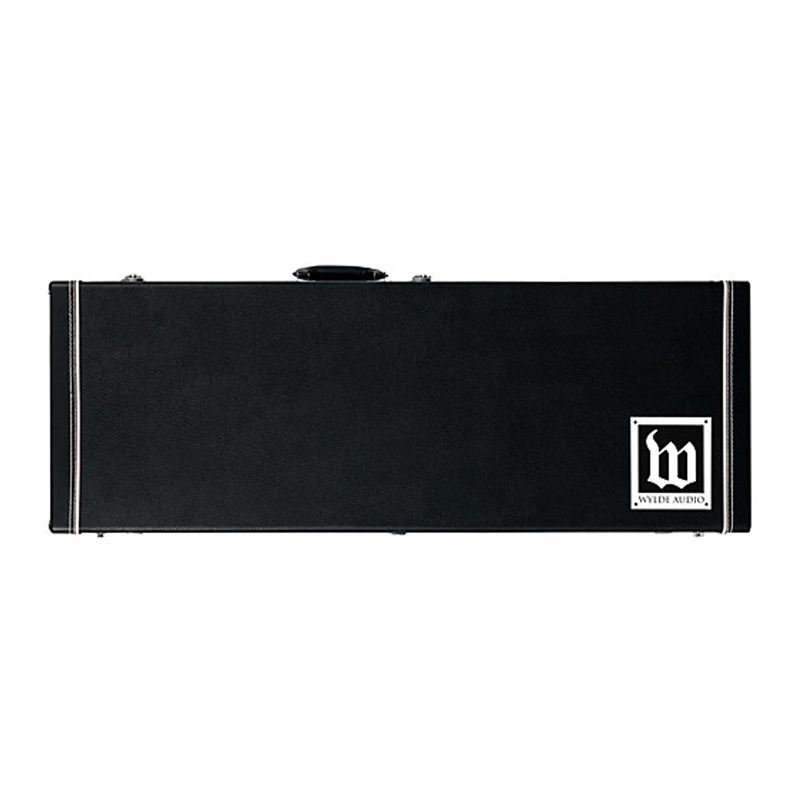 his hardshell wood case for Odin and Barbarian guitars is made of durable plywood construction with tolex covering. It features chrome plated drawbar latches, one of which is locking and a plush padded interior with accessory storage compartment. A leatherette wrapped carry handle makes carrying your guitar more comfortable. The outside sports the Wylde Audio logo. 19.5" x 13.2" x 2.2"
44.3" x 15.5" x 4.2"
All the electric cases you ever need. Heavy duty ABS moulded cases, ply cases, through to light-weight poly-foam cases from Ashton, Ibanez, Pro Rock Gear, Schecter, and more!